Most of us have experienced sleep deprivation. This can be detrimental to our day ahead preventing us from doing the most straightforward tasks. A good night sleep is vital for a good day ahead. Most of us spend a third of our lives in bed, so don’t you think it’s worth investing in the right quality mattress and pillow for comfort and support. 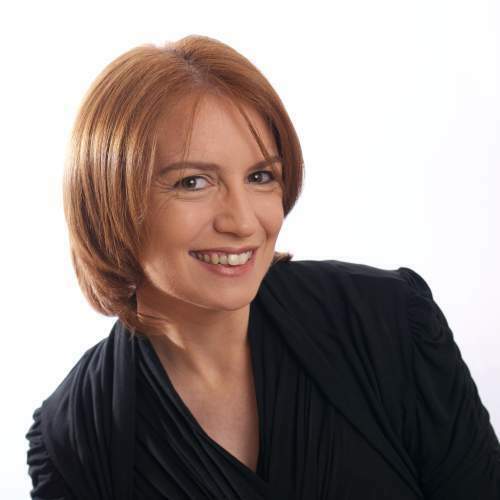 Do you ever wake up with a crick in your neck, sore shoulders or a pain in your back? If yes, then you may need to invest in a good quality mattress and pillow. Your mattress and pillow are what gets you through the night and transports you to dreamland. When your mattress gets old, it no longer gives you the support and comfort you need for restful sleep. A mattress and pillow plays an important role in how well and how long you sleep. Yet, it seems many people focus more on the price than on the comfort and support a bed offers. It is recommended to replace your mattress every 7 years and your pillow every 6 months. Over time, pillows lose their firmness and stop supporting your neck and spine. Many people who suffer upper back pain is a result of using the wrong pillow. A good pillow, like Reflex Pillow, will help to support the spine in the correct alignment alleviating any muscle or tendon strain that usually manifests as pain over time. Most people who wake up with upper back pain or a sore neck are usually using the wrong pillow. This has a negative impact on your day and your health. 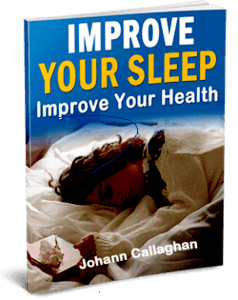 Bad sleeping habits can contribute to weak or poor posture. The modern lifestyle of sitting slumped over your computer, or driving with your head forward and your shoulders rolled forward. When you’re in pain, your body adapts to how you move and even how you sleep at night. Over time, postural stress not only causes pain but contributes to weakening of the joints, arthritis and degenerative joint disease. If bad sleeping habits and postural stress continue on consecutive nights, the long term effects may be chronic pain. Reflex Pillow has a specially formulated foam that prevents the pillow from losing it’s shape. There are two head dips in the pillow helping to support your head and preventing head roll. There is a ridge and a shoulder spot where your shoulder perfectly fits helping to support the alignment of the spine. This pillow can help with Snoring and Sleep Apneoa, a very dangerous sleep disorder that long term may lead to other health problems like heart disease and stroke. I have personally use many pillows and when I came across Reflex Pillow it ticked every box for comfort, support and enabling me to get my deep restorative sleep and a better, happier day. I bring this pillow everywhere with me, even when I am staying with family. 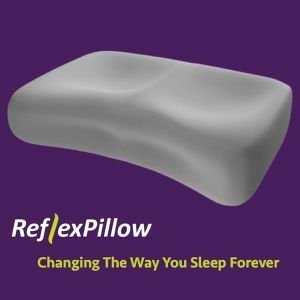 Reflex Pillow is a Patented Medical Device, CE mark Certified, and Trademarked Worldwide. There is a very good saying “You should always invest in a good bed and a good pair of shoes because if you are not in one you are in the other”. It is important that you are comfortable enabling you to get the most out of the day or night. Investing in a good quality mattress and pillow will certainly enable you to get some good slumber and preparing you for the day ahead, free of pain, worry, tiredness. Pain is not normal – it’s your body telling you to make a change for the better. 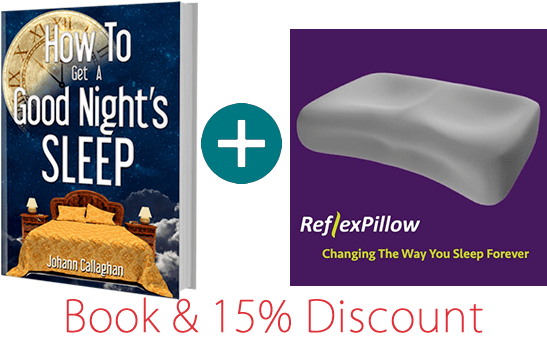 Right now my good friends at Reflex Pillow are giving a special 15% discount when you buy a copy of my book ‘How to Get A Good Night’s Sleep‘. You will receive the discount code in your purchase confirmation email. 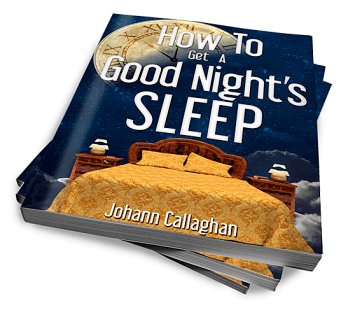 If you enjoyed this article, check out JohannCallaghan.com for my upcoming events and workshops to help you sleep better.